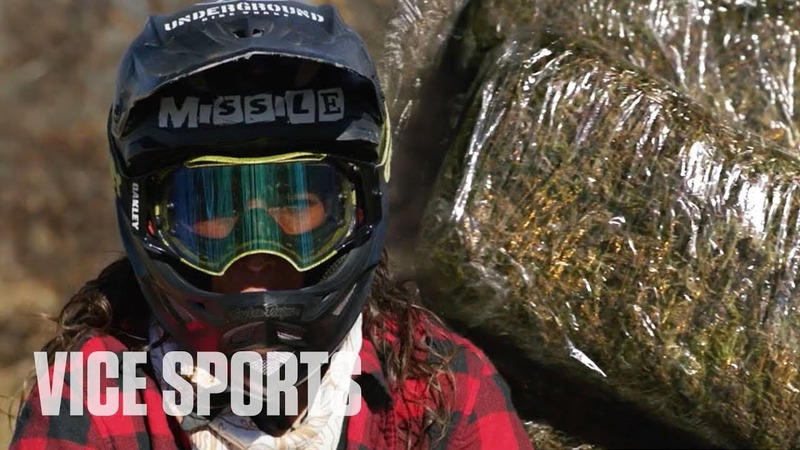 Missy Giove Champion Mountain Biker Turned Drug Smuggler opens up to Unofficial Networks in this 46 year old champion downhill mountain biker. “VICE’s Red Cards meets one of downhill biking’s all-time biggest names, Missy “The Missile” Giove. One of the first women to break out on the mountain biking scene in the 90s, Giove was known for her high-intensity riding style and outspoken personality. Her peddle to the meddle attitude did not always result in the safest rides, however, and Giove suffered several injuries throughout her career, eventually causing her to put down the bike.